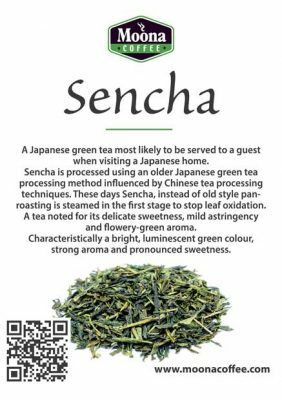 Grab a cup of one of the most exquisite and unique teas on the planet and understand why it is fondly called “The Champagne of all Teas.” Yes! That is Darjeeling from the foothills of the emerald-green Himalayan mountain ranges. From a cup’s flavour and distinctive fragrance even with a single teaspoon full of our premium loose leaf organic Darjeeling, trust me, a sip is never enough. You know Champagne, right? That highly prized, ceremonial wine mostly associated with the opulent. What if you could get a similar version in the form of simmering-hot drinking tea? It is not so “every day” that you get that kick-start your day on the right footing. But, with just a cup of Moona’s Darjeeling tea with a distinctive fruity aroma, a taste of fresh citrus and notes of muscatel grapes, your day will automatically run smoothly. 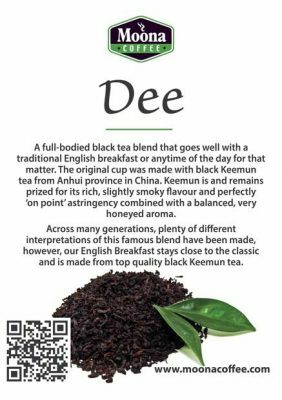 There are an exceptional character and lovely flavour with every cup, and what’s even incredible is the fact that this tea is, by a mile, the best – according to tea connoisseurs. From the renowned Makaibari and Monteviot estates’ 87 exclusive tea gardens in the famous Darjeeling district in India, Darjeeling is just that – executive! Only the rarest and purest of harvests leaves are selected and packaged, meaning that you get the best taste and aroma. Of course, the quality is evident when you just take a single sip. 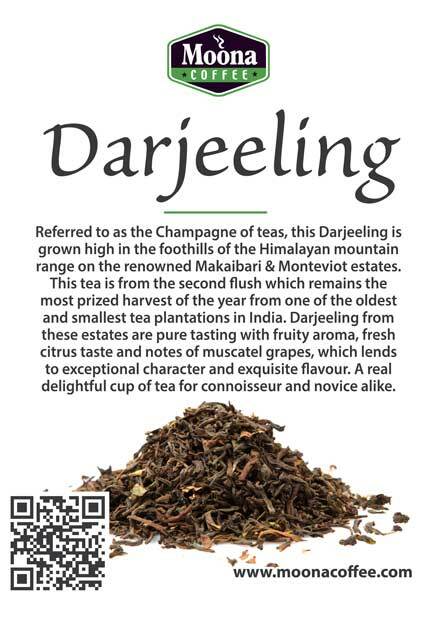 When the company describes Darjeeling and how it is expertly made, you might mistake the whole process to wine-making. There’s the “muscatel” that’s absent from all the other brands, and then there’s what you will readily love – the “sweet fruity flavour” that is “extremely hard” to come by. That one-of-a-kind taste is a result of a week-long “maturing” that deepens the flavour. There are no magic spells, nor magical elixirs – just classy preparations. That’s where that fantastic taste and aroma emanates from. 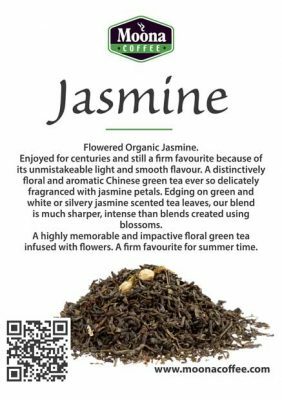 The teas are harvested during different times of the year, but the quality never varies. The tea brews in less than three minutes and can be drunk plain. Just a teaspoon per teacup with boiling water! The term “Champagne of all Teas” wasn’t coined simply because Darjeeling tea is the best. From many tea tasting gurus like Anindyo Choudhury, there was no better name, and indeed there’s none. 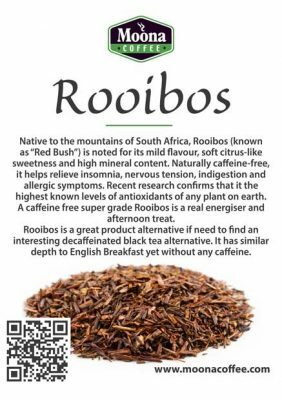 With lots of proven healthy benefits, you have every reason to buy this tea. Buy, but, be on the lookout! Owing to the fame and glam enjoyed by this tea, there have been lots of fake Darjeelings brands. Rest assured when buying from us you only get the genuine article. Use 1 teaspoon per tea cup. Use boiling water and allow 5 minutes steeping time. Best enjoyed without milk.